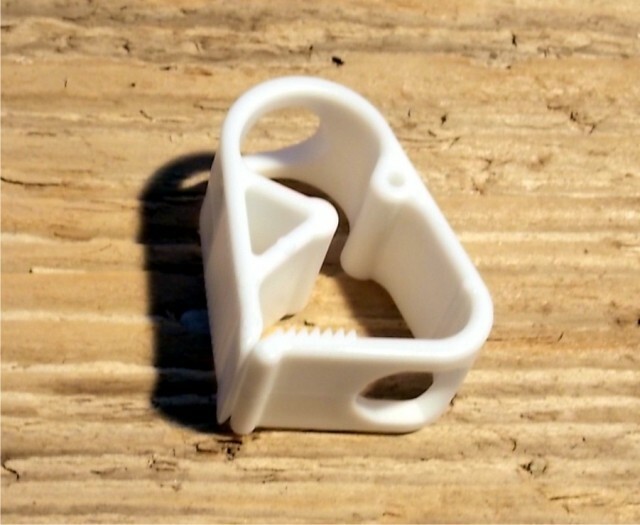 Got a broken one pump clip on your kite? 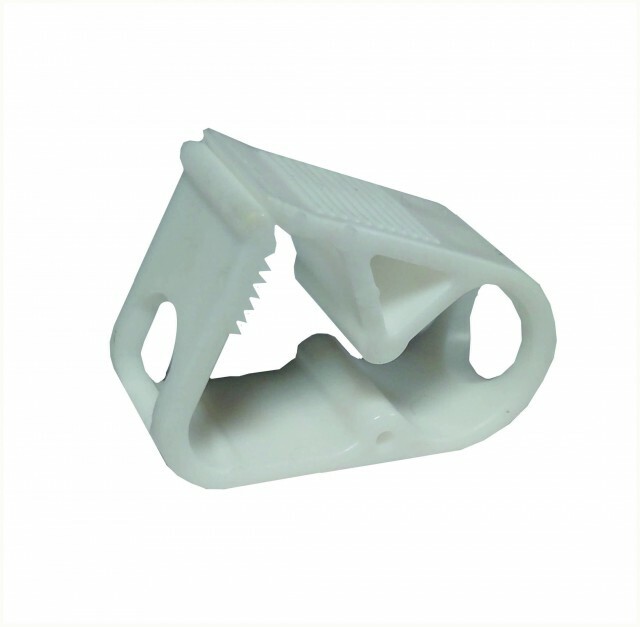 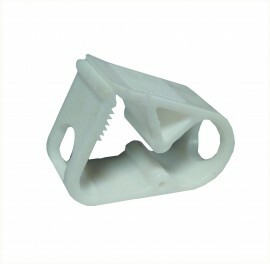 The Dr Tuba one pump tubing clip is a single clip suitable for almost any kite. 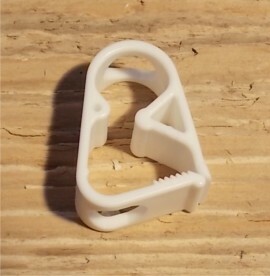 Pack contains one single plastic clip.